Attention to detail was our top priority during development. 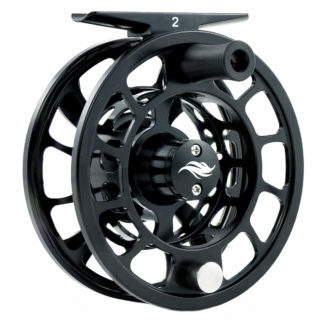 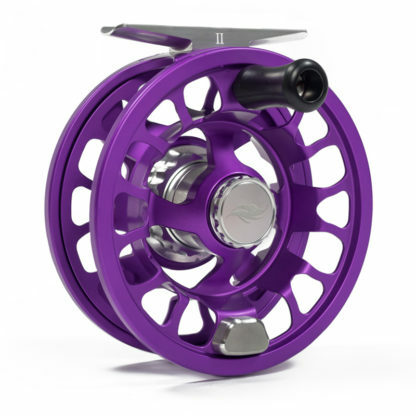 It features the tightest tolerances and finest hardened anodized finish in the industry. 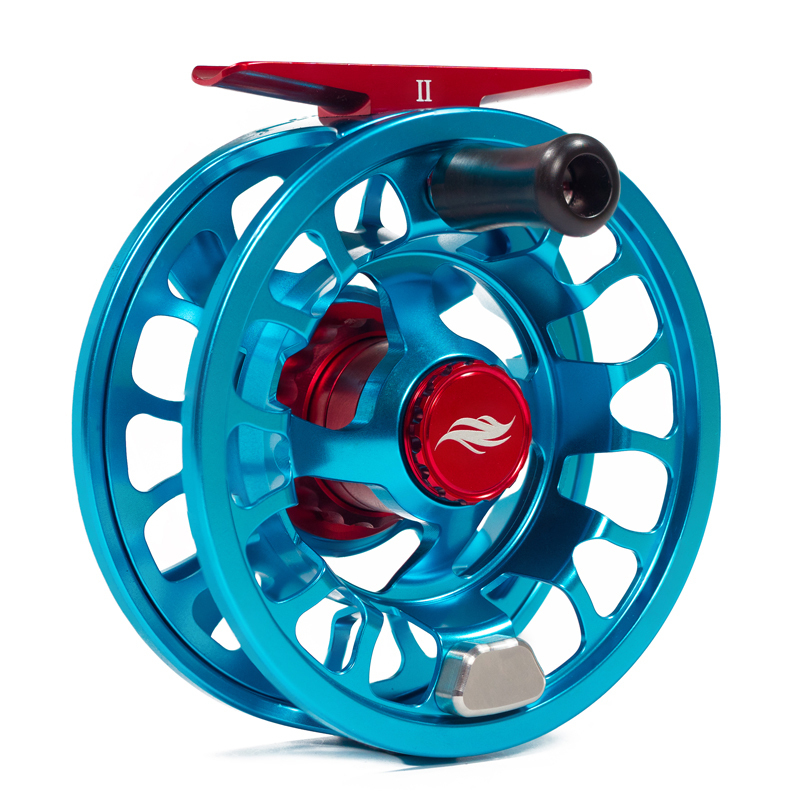 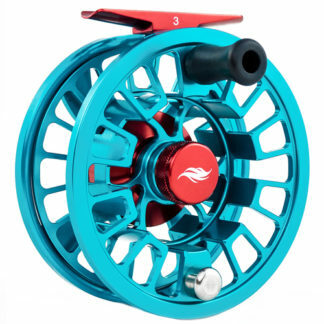 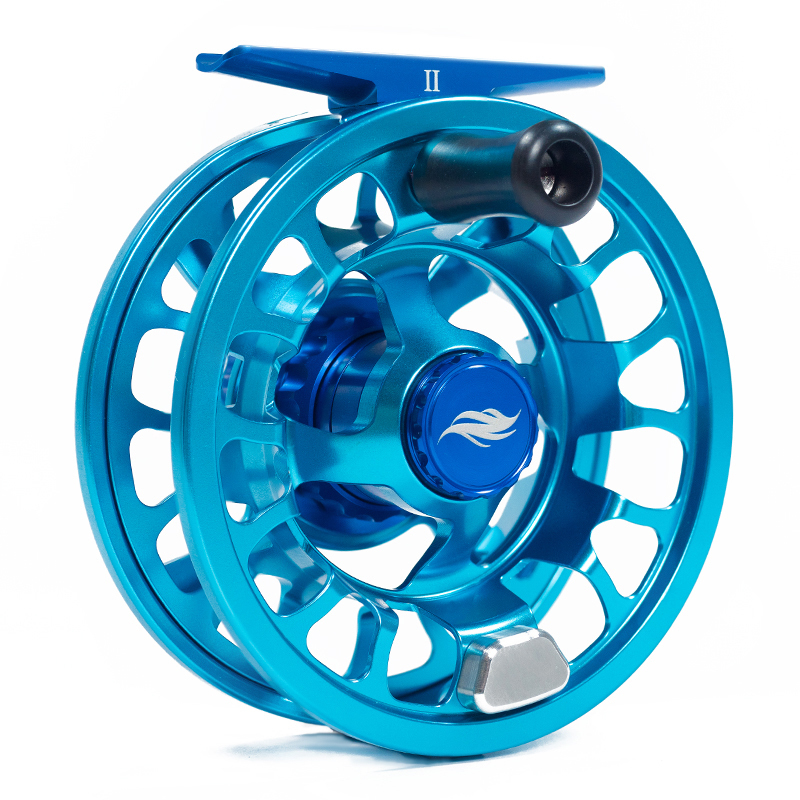 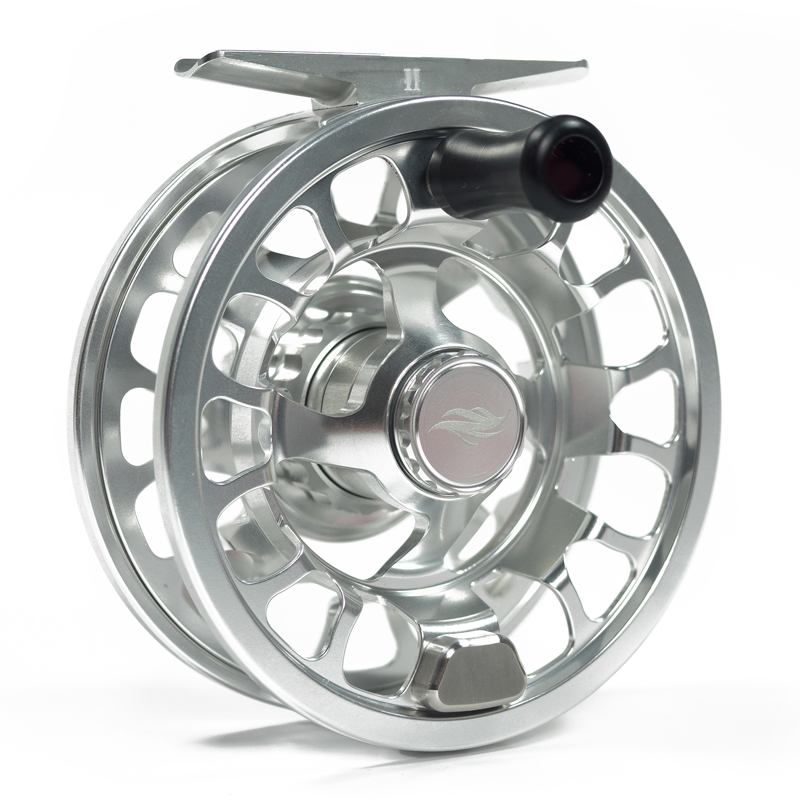 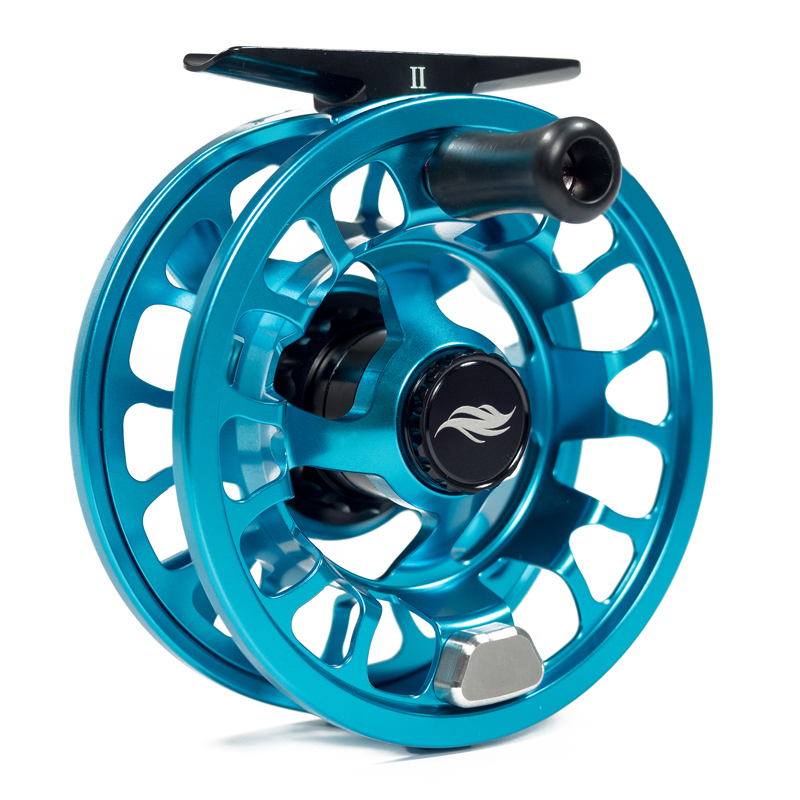 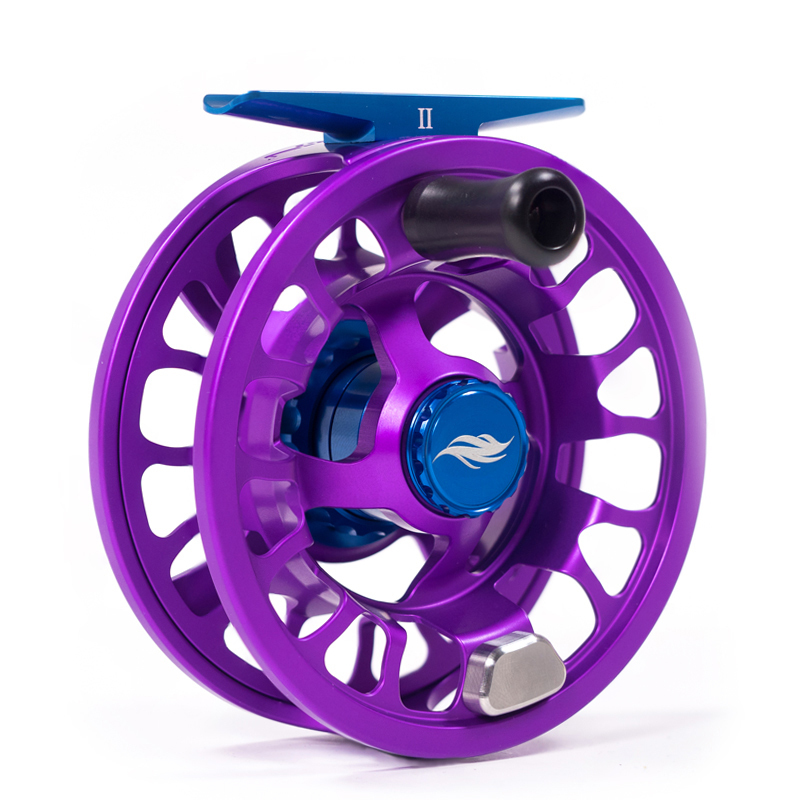 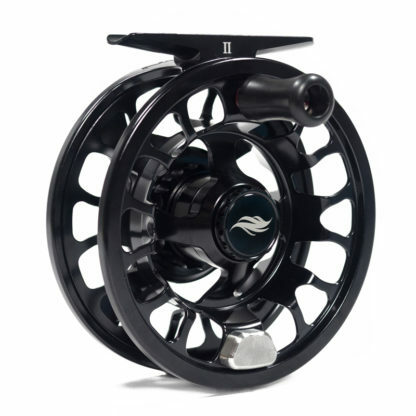 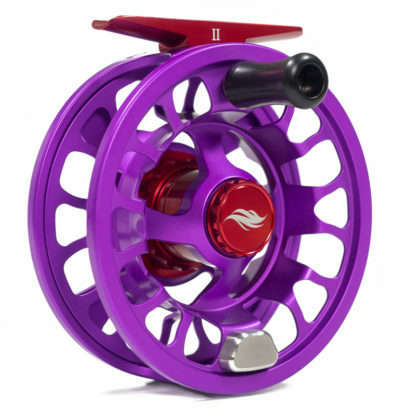 The custom reel balance and individually machined serial number on each frame provide a custom look that showcases each reel’s hand-made attention to detail. 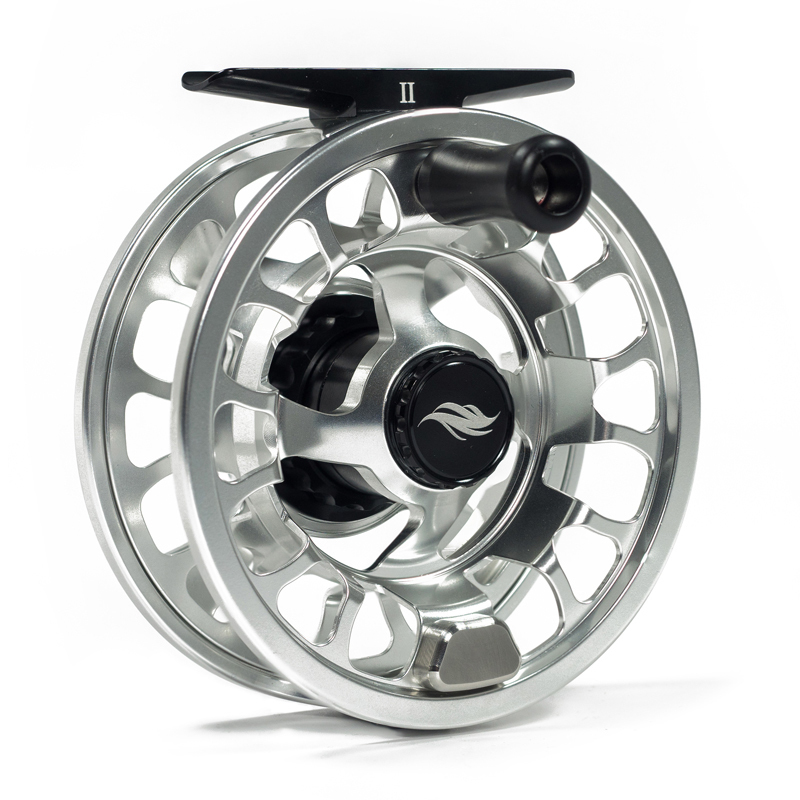 The Omega is ready to provide a lifetime of fishing adventures in both your home fisheries and your “bucket list” trips. 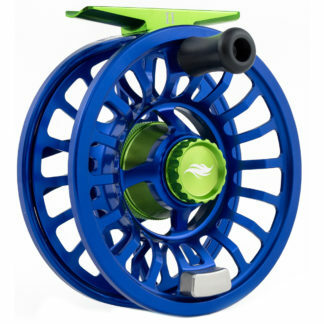 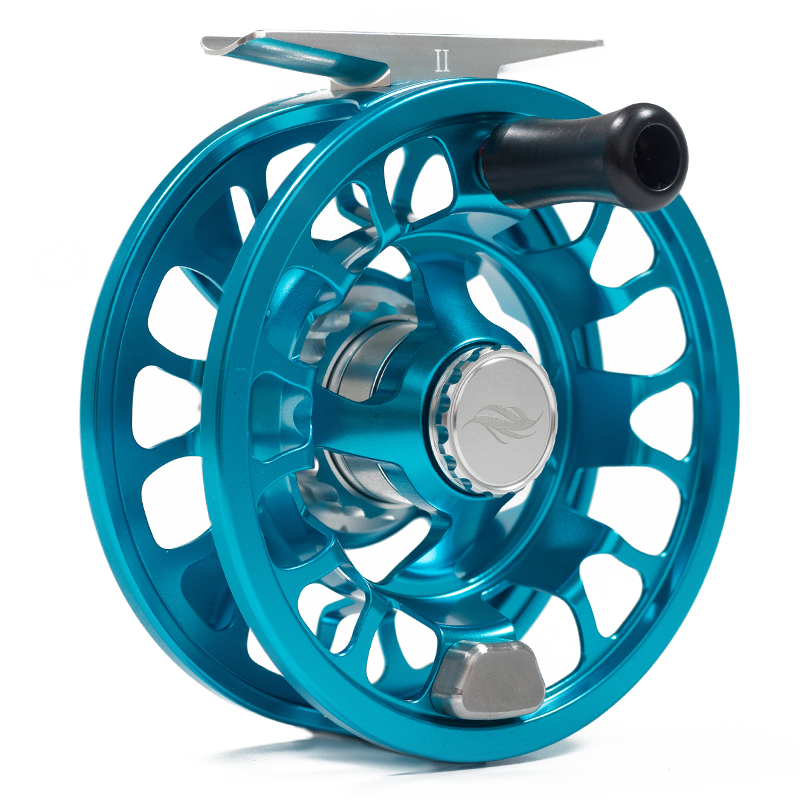 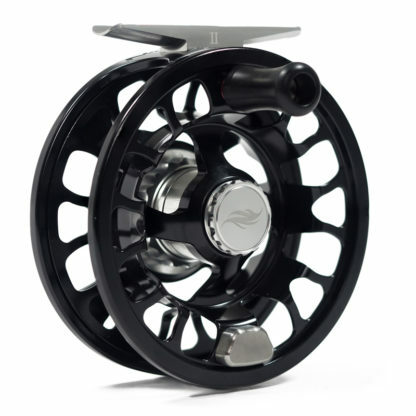 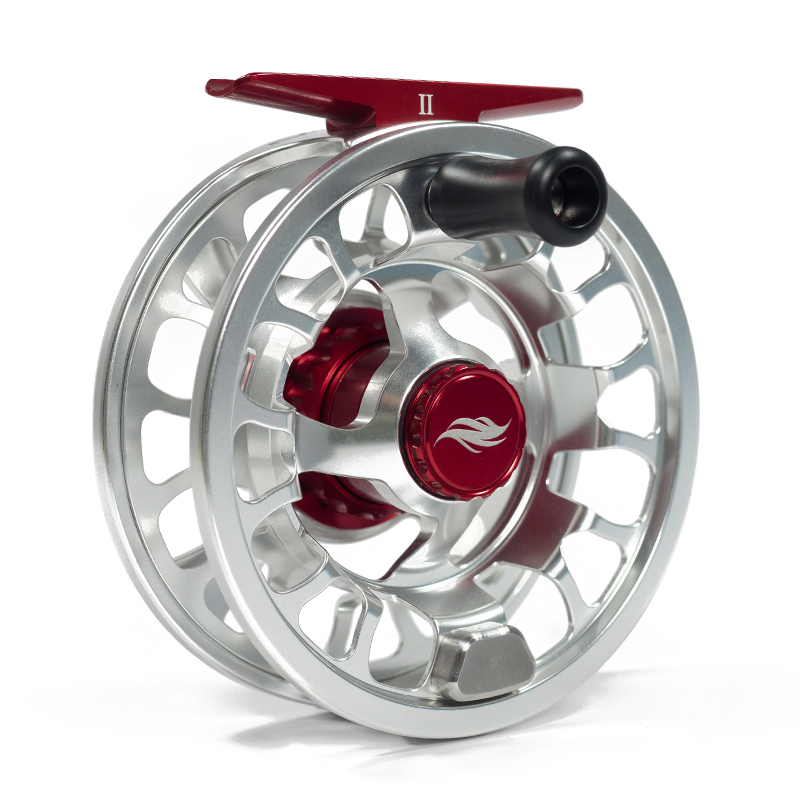 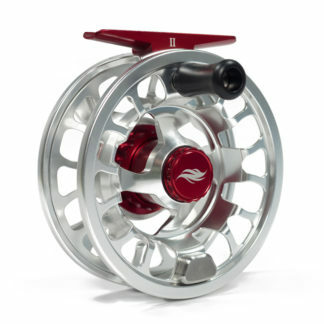 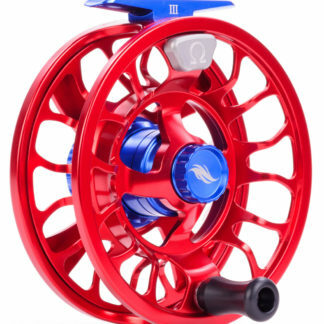 We are proud to be producing this reel in the heartland of manufacturing: The American Midwest!